Sold out. replaced by the new model Lotus. 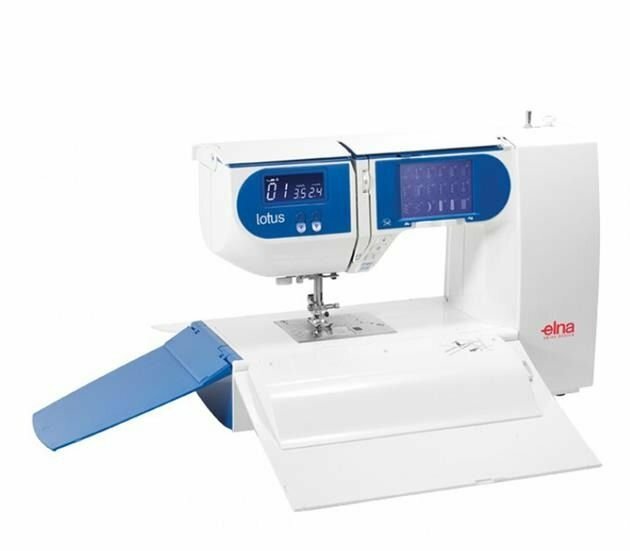 The Elna Lotus sewing machine. 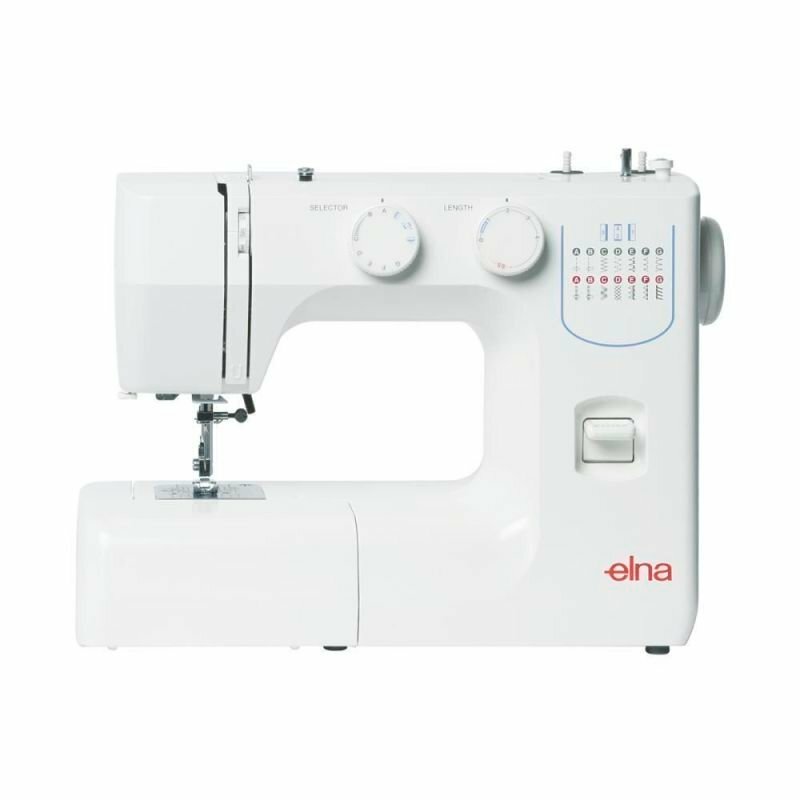 This sewing machine has already got sewers foaming at the mouth. 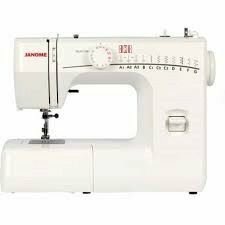 They cant believe that such a sewing machine exists. 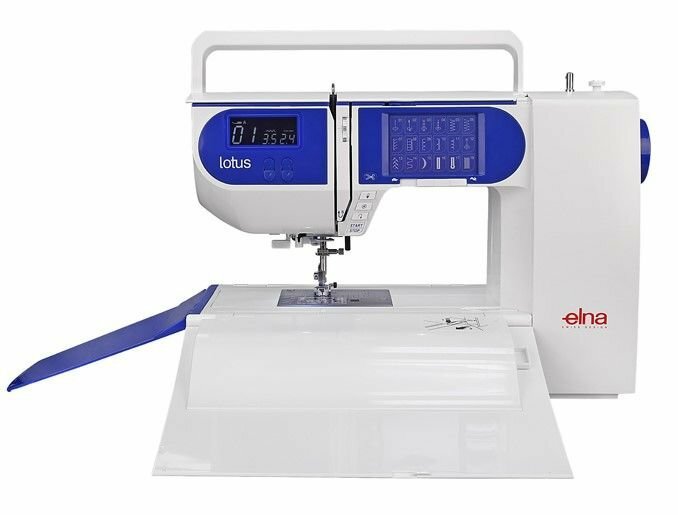 yes it is a little bigger thans it's Grandmother ( the original Lotus ) but it has all the sewing features that made the original Lotus so good.